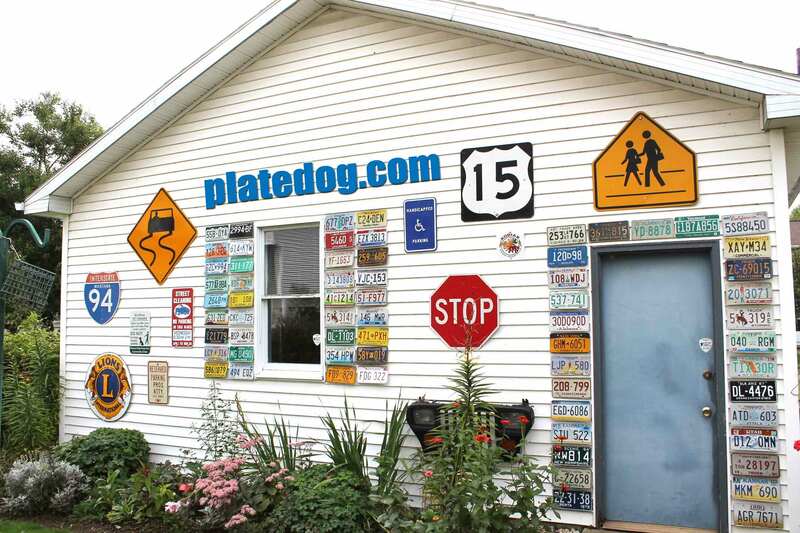 PlateDog.com is operated and maintained by David Livingston. 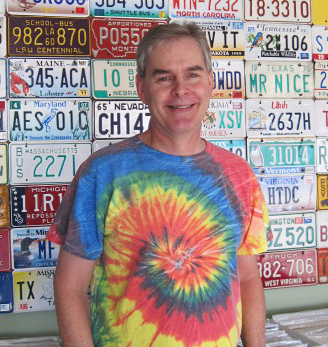 David is a member of the Automobile License Plate Collectors Association (A.L.P.C.A. #10779). He resides with his wife, Joanne, in Bloomsburg, Pennsylvania. Local buyers are welcome to pick up their items by appointment. Contact him at sales@platedog.com or by phone at 570-317-2558.